Awwww… so cute! That’s a classic Santa picture. We have 2 where Everett is in hysterics and Aubrey just looks concerned. So funny. 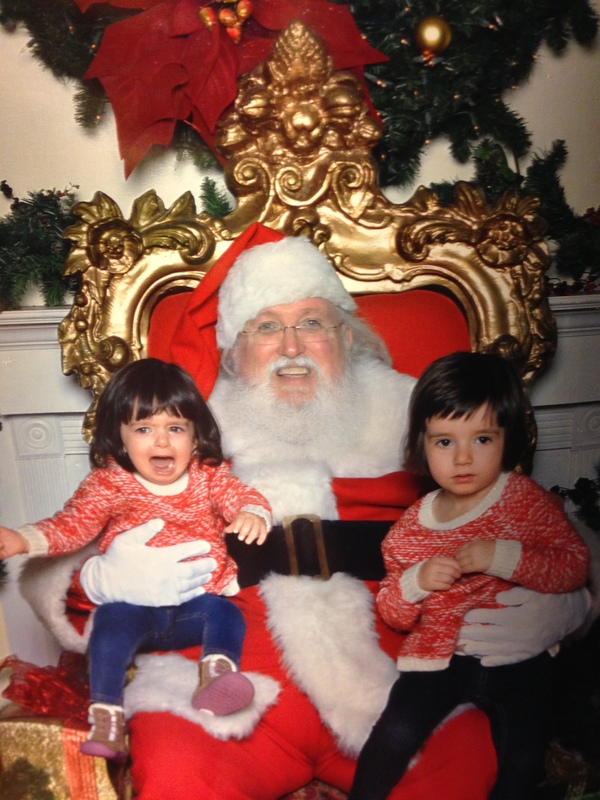 Now they both love to see Santa.